Shanghai: World number 3 Novak Djokovic breezed into the third round of ATP Shanghai Masters on Tuesday, beating Jeremy Chardy of France in straight sets 6-3, 7-5. 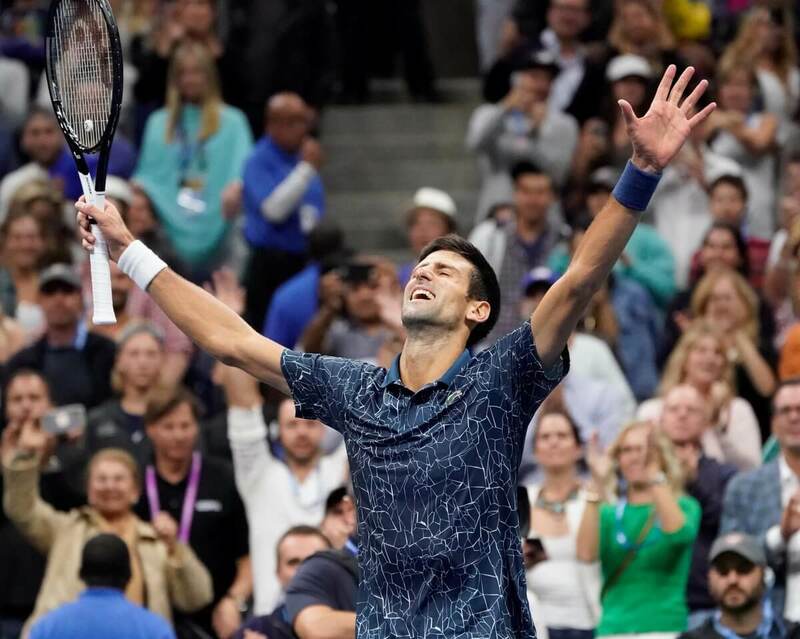 The 14-time Grand Slam champion, who received bye into second round, broke twice at the first set and held out all his service games to make it 6-3 in 34 minutes, Xinhua news agency reported. In the second set, Chardy saved a match point at 6-5 but then made an irretrievable mistake at the net. Djokovic didn’t miss the second match point with strong returning to seal the victory. “After the surgery I was not managing to play my best, and that has changed. I think I’m very close to my best. I think I’m a completely different player than I was in first five, six months of the year,” said the 31-year-old Serbian, who had elbow surgery at the start of the season. Now Djokovic is back in winning form and aims for his fourth title in the Masters 1000 showpiece. “Hopefully the outcome can be different as well,” he said. “It’s really a pity that today I lost the match. I played well, but I didn’t win. That’s why I say I regretted the result,” Zhang said. In other matches, world number 6 Marin Cilic crashed out in the second round after a 2-6, 7-6(6), 7-5 loss to Chile’s Nicolas Jarry, while Matthew Ebden of Australia upset world number 7 Dominic Thiem 6-4, 6-7(8), 7-6(4) in the two hours and 46 minutes grueling match. The Newly-crowned China Open champion Nikoloz Basilashvili, who ranked in career-high world number 23, eased past Canada’s Denis Shapovalov 6-2, 6-2. He will face fourth-seeded Alexander Zverev in the second round.